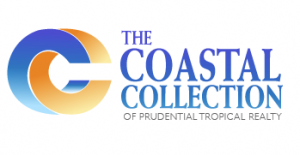 The Coastal Collection of Prudential Tropical Realty officially has its new logo. Incorporating their corporate colors of Orange and Gray with the official Prudential Blue, Visual Realm designed a logo that fit Coastal Collection’s company vision. To see more logos designed by Visual Realm check out our portfolio here.